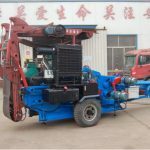 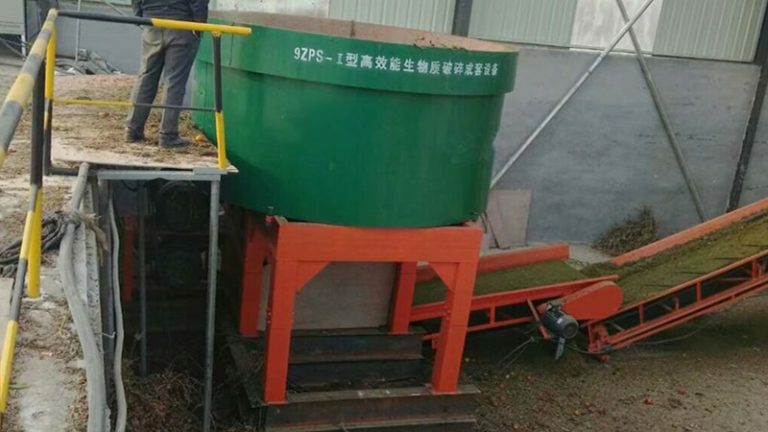 This machine is suitable for all kinds of grass and straw material. 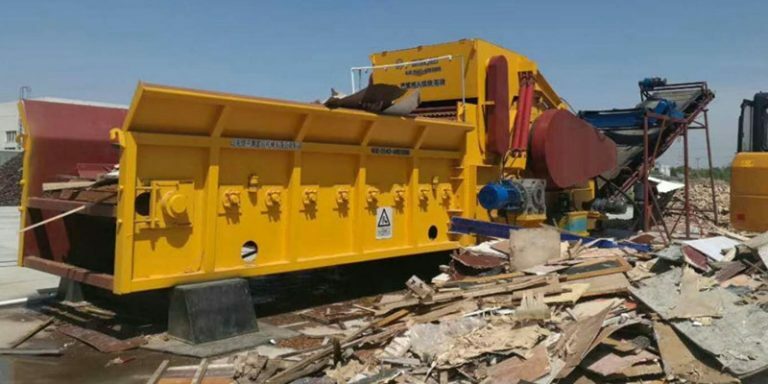 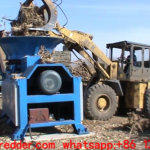 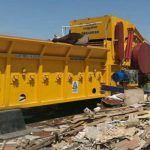 It can solve the problems of the traditional crusher,such as low quantity,hard to feeding. 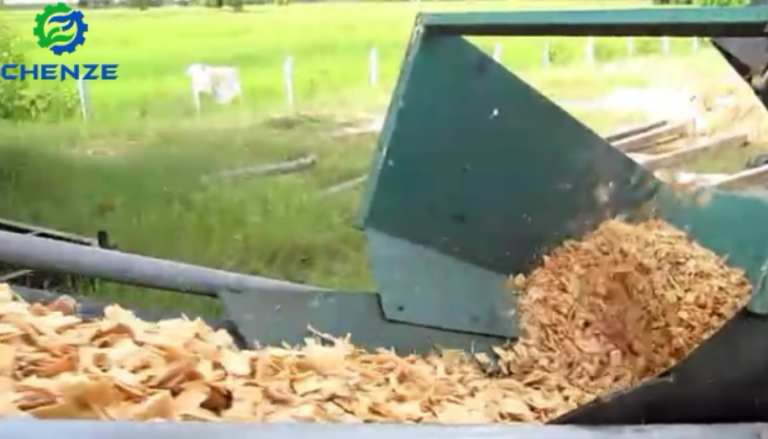 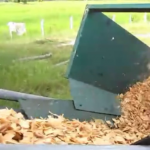 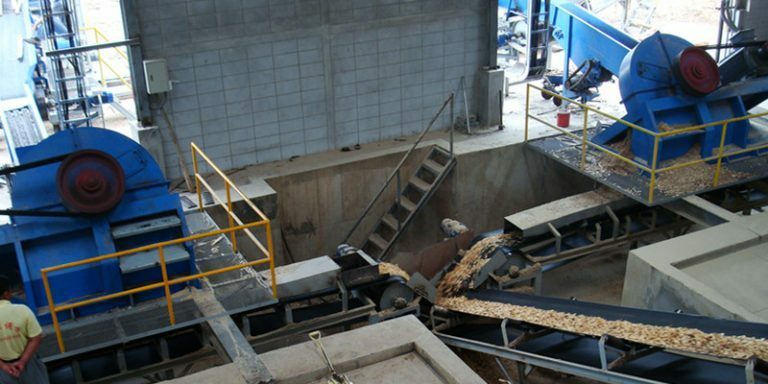 Automatic feeding through the coveyor or the machine. 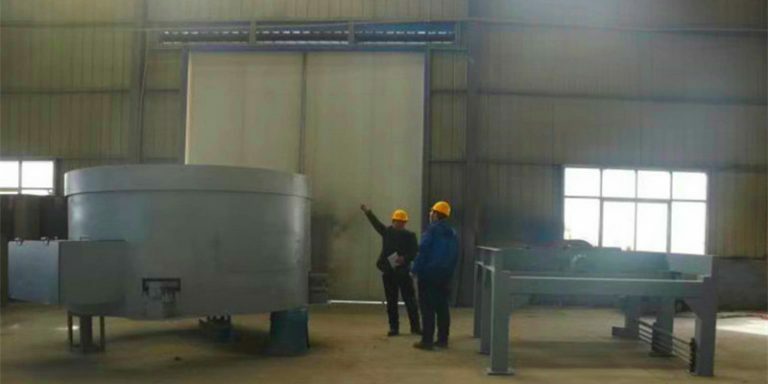 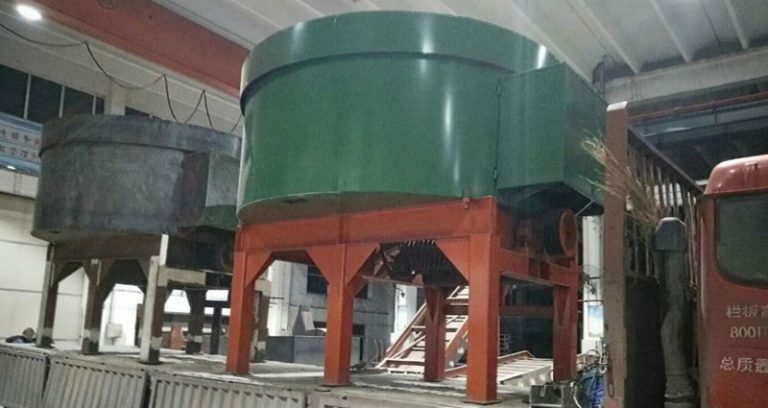 The feeding silo is 5-8m3,Frequency control. 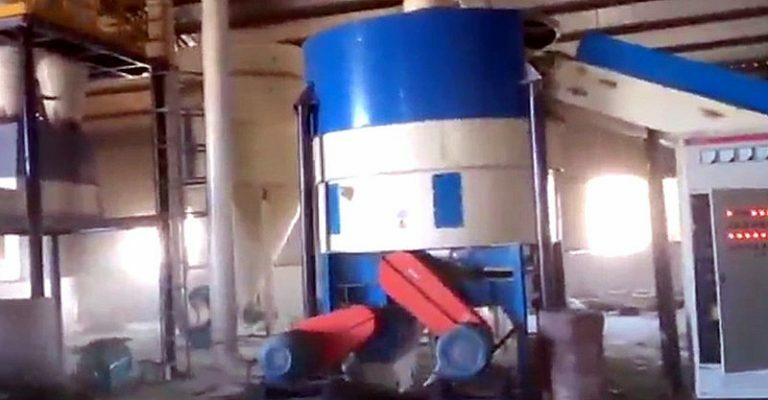 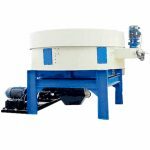 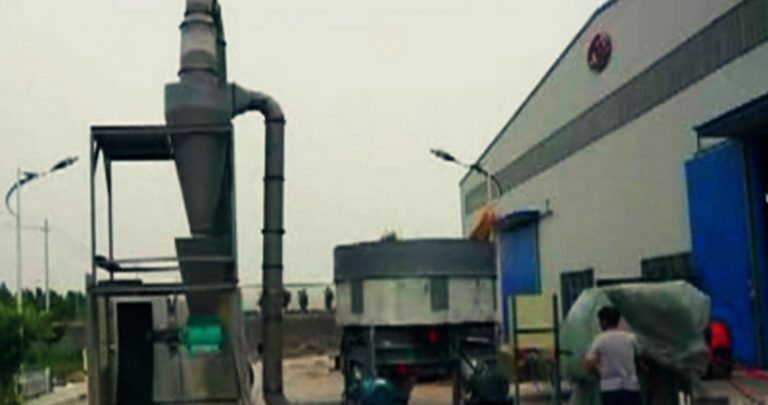 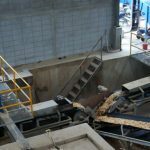 The working room is divided into the crude crushing room and the fine crushing room.It also can change the sieve according to the customer.